This Hawaii home is designed to maximize the effect of the relaxing environment. 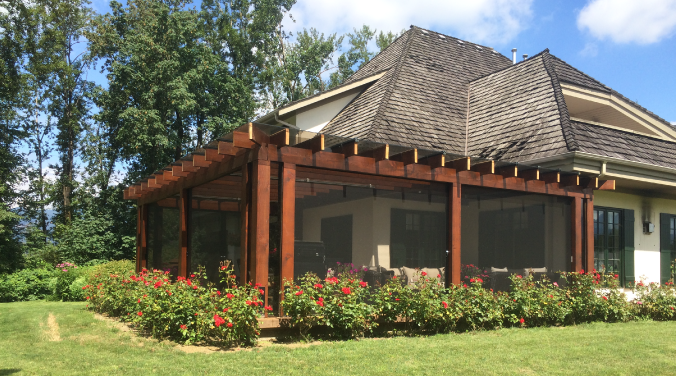 Protect your assets without effecting the visual appeal with SecuraView security screens. Designed and built to last, Wizard provides industry leading warranties and ensures that each home solution provides years of trouble free use. Our products are engineered for durability, built with superior materials and high end components to provide an unmatched peace of mind. Designed for beauty and elegance wizard home solutions are contemporary and state of the art. The best home accessories are the ones you don't see.